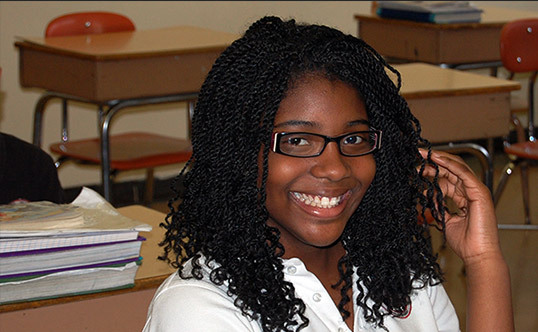 Are you a graduate of Holy Rosary, St. Agnes, St. Benedict the Moor, or St. James Schools? We want to hear from you! We know that there are nearly 1,800 of you out there, and we want to celebrate your accomplishments. Tell us what you’ve been doing. Let us know about special experiences at these schools that made a difference in your lives. The current Extra Mile scholars would like to hear about former Extra Mile scholars.